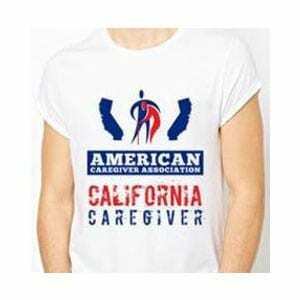 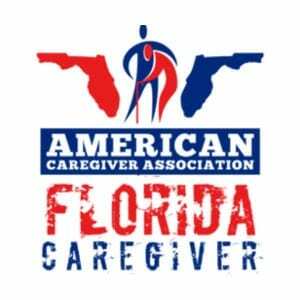 Get Your American Caregiver Association T-Shirt, Phone Grip or Sweatshirt! 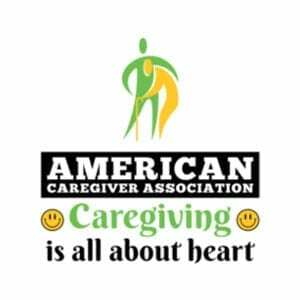 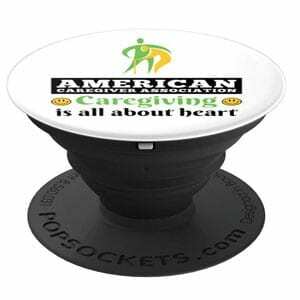 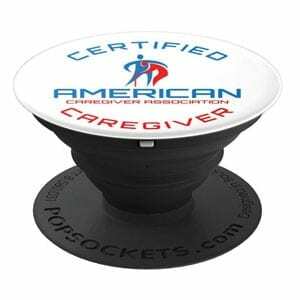 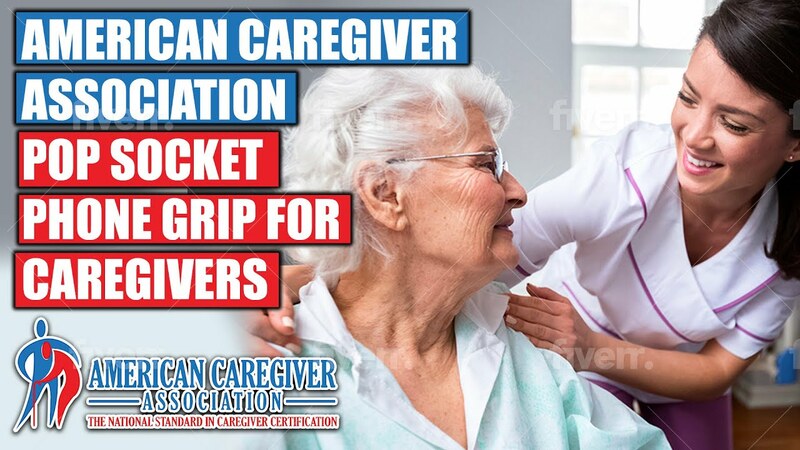 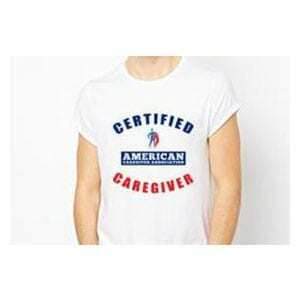 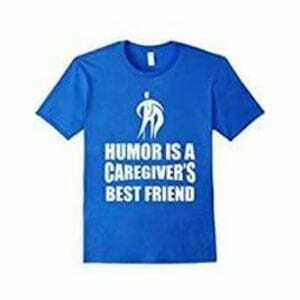 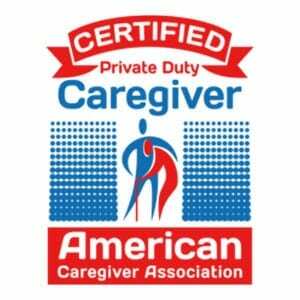 When you obtain caregiver certification from the American Caregiver Association you have the opportunity to show your caregiver pride by picking up one of our many t-shirts, phone grips or sweatshirts through our Amazon store. 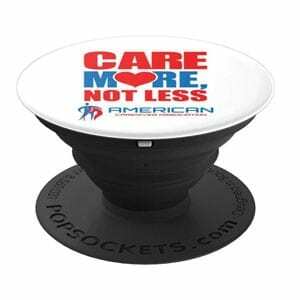 You work hard, so take pride in what you do and pick up your Official ACA gear right now by clicking on the link below to go to our Amazon store.